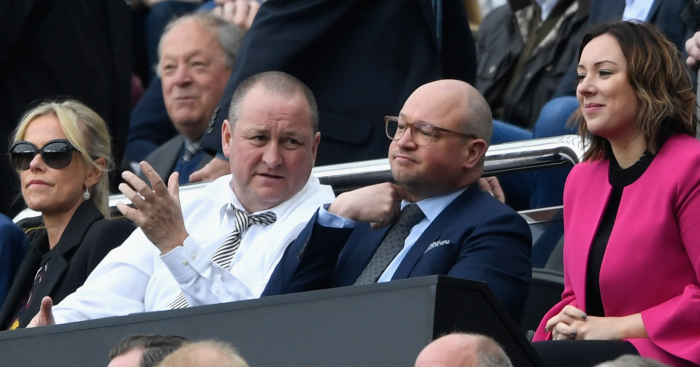 Newcastle United fans are often left frustrated by the club’s transfer business – but how does Mike Ashley’s spending over the years compare to their rivals? Ashley once again upset supporters in August 2018 when, just a day after the closure of the transfer window in which Rafa Benitez bemoaned a lack of incomings, it was announced Mike Ashley’s Sports Direct had agreed to buy the House of Fraser chain for £90million. Is the criticism fair? We compared Newcastle’s transfer spend under Ashley to their league rivals (source: Transfermarkt) – and to be as fair as possible considering the debts he has cleared, we haven’t taken into consideration the amount the club has generated in sales. Ashley’s first job was to clear the debts, leaving little left over for transfers. He did, however, invest in Alan Smith from Manchester United, plus Jose Enrique and Joey Barton, for a combined fee of £23.4million. Added to that were the additions of Habib Beye, Tamas Kadar, Abdoulaye Faye and David Rozehnal. A mid-table finish was the outcome of the spending, Newcastle making it to 12th. It was a similar spend the following season for Ashley, who laid out more cash in an attempt to push Newcastle on from mid-table. It wasn’t to be, however, as Newcastle were relegated, despite adding Fabricio Coloccini, Kevin Nolan, Danny Guthrie and Jonas Gutierrez to their squad. What didn’t help was the managerial merry-go-round. Kevin Keegan resigned over a transfer dispute and was replaced by Joe Kinnear, who had to leave the role after having a heart attack. 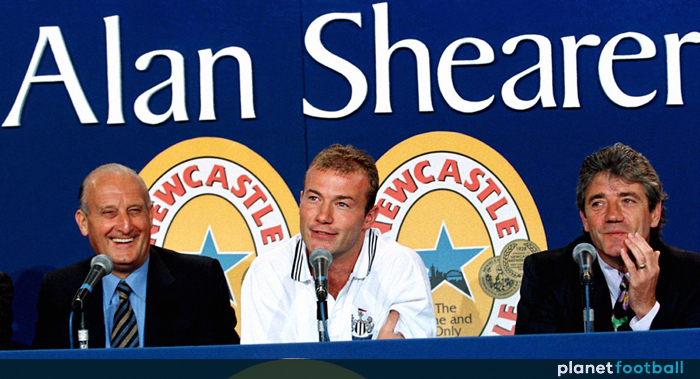 Alan Shearer took the reigns for the run-in but ultimately failed to steer the club from danger. Ashley decided that Chris Hughton’s squad was fit for the Championship, and set out to spend what is his second-lowest total of his time at Newcastle United. Peter Lovenkrands was the only permanent transfer of the summer, on a free, as the Magpies focused on loans, before they signed Leon Best, Wayne Routledge and Mike Williamson in January to help get them over the line, also making Danny Simpson’s loan move permanent. The decision not to spend big paid off as Newcastle gained promotion at the first attempt, winning the title. With promotion comes the need to strengthen, but the Newcastle board largely put faith in the squad that took them back up. Hatem Ben Arfa was the marquee signing for just under £6million following a loan spell, while Cheick Tiote joined the club from FC Twente. Newcastle went on to finish 12th on their return to the top flight, though fans were angered when Chris Hughton was replaced by Alan Pardew, and striker Andy Carroll left the club for £35million, signing for Liverpool on deadline day. To be fair, Derek Llambias did well to get that fee, considering he said he was worth “f*ck all”. Oh, and did we mention Sol Campbell on a free transfer? Graham Carr must have been a dream appointment for Mike Ashley. His finds overseas make up the story of Newcastle’s 2011-12 campaign, with Papiss Cisse joining the club and forming a partnership with Demba Ba that helped guide the Toon Army back into Europe with a fifth-place finish. Yohann Cabaye also joined the club, along with Gabriel Obertan from Manchester United. A return to Europe but still no breaking the £30million mark for the fourth season running. They did, however, bring in a number of players. 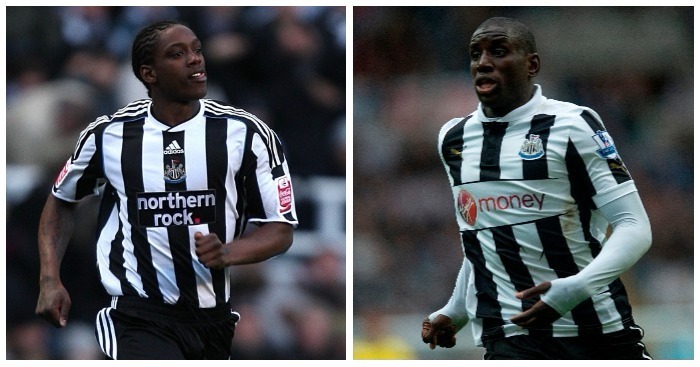 Vurnon Anita was the biggest signing for around £8million, while Mapou Yanga-Mbiwa, Mathieu Debuchy, Massadio Haidara, Yoan Gouffran and Moussa Sissoko also joined in what looking back was a pretty successful window. The Magpies made it to the quarter-finals of the Europa League but couldn’t replicate their league form of the previous season, finishing 16th and just avoiding relegation. Newcastle didn’t actually spend a penny on a permanent transfer in the summer of 2013, despite just avoiding a return to the Championship and selling Yohan Cabaye for £25million. Luuk De Jong went to St James’ Park on loan, along with Loic Remy, as the club went on to a respectable 10th place finish. In a turnaround from the season before, Newcastle invested relatively heavily breaking the £40million mark, yet struggled to make it pay on the pitch. Remy Cabella joined the club for a fee around £9million, while Siem De Jong, Emmanuel Riviere, Daryl Janmeet, Jamal Lascelles and Karl Darlow were also brought in, by and large to little success. Things didn’t click and the Magpies struggled, finishing 15th in the league. To reiterate the point, Newcastle really have proved under Ashley that splashing the cash doesn’t guarantee a good season. And this one was a disaster. Georginio Wijnaldum headed up the summer spending for just under £18million, while Jonjo Shelvey and Aleksander Mitrovic coming represented further good signings. Florian Thauvin, Andros Townsend, Chancel Mbemba and Henri Saivet also signed but couldn’t steer them from relegation, even under the guidance of Rafa Benitez. Realising the need for an immediate return, Ashley splashed the cash again to both keep Benitez sweet and ensure promotion. 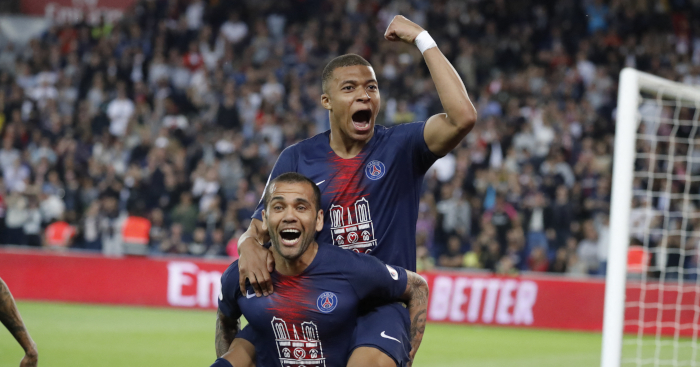 Proven Championship players Matt Ritchie and Dwight Gayle were the biggest signings, Ciaran Clark and Grant Hanley bolstered the defence, and a number of others followed around. The investment worked, with the Magpies taking the title and another immediate return to the Premier League. Such is the nature of modern-day football, Newcasle were almost the lowest spenders in the top flight on their return despite spending just under £40million. Jacob Murphy was the biggest of the additions, signing from Norwich, while Florian Lejuene, Christian Atsu, Joselu and Javier Manquillo all made the move to the North East.